This test evaluates the presence of protozoan, worm (Shistosoma eggs), fungus and bacteria as well as other bio-indicators. Anyone with blood or abnormalities in the color and/or texture of urine, especially after foreign travel, should take this test. Urine can additionally be cultured for specific identification of possible bacterial or yeast infections. Testing package is included. 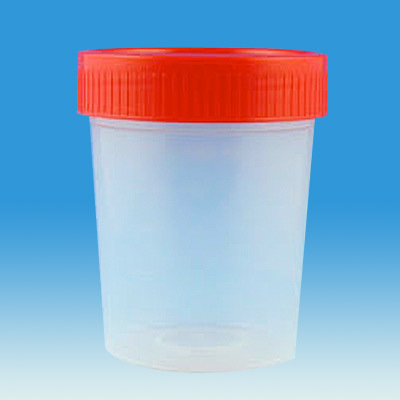 The Urine test results will be available 3-5 days after receipt of specimens.